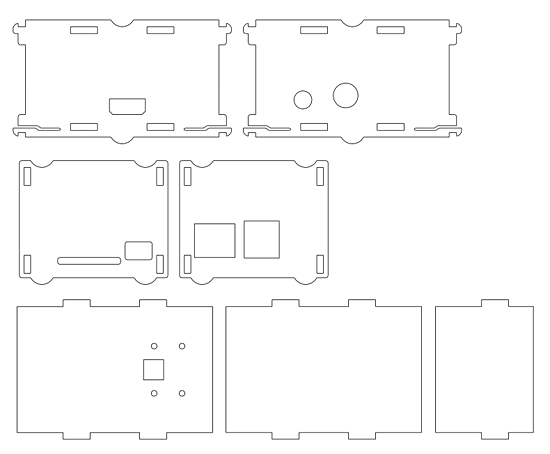 I ended up making a derivative of the Stacking Pi Case and calling it the Raspberry Pi Case (with Camera) because, that’s what it is. 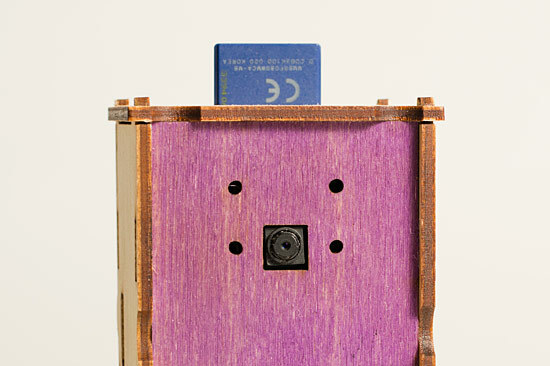 I just made the Stacking Case taller and added in some holes to mount the camera. 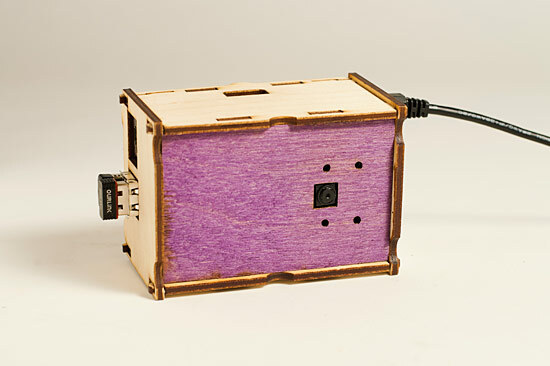 So if you’ve got a Raspberry Pi and Camera Module, this case might do well for you, since it’ll hold them both. Grab it from Thingiverse! I’ll get into what I’m doing with this thing in a future post… obviously it will be related to images, time lapses, web stuff, etc. Oh, and if you’re wondering why the top of the case is purple, it’s due to some crazy experiment I did with dying wood last time I dyed a bunch of t-shirts. And yes, you can totally dye wood. Posted on Thursday, August 29th, 2013 at 9:55 pm. Subscribe to the comments feed. Both comments and pings are currently closed. Post on your own blog.